CRYSTAL RIVER, Fla. – Two-year-old Brian likes Spiderman. Nine-year-old Logan is all about Legos, and 12-year-old Richelle wants an MP3 player. Their Christmas wish lists are like most children’s except these lists also include basic necessities: shoes, socks, underwear, toiletries, sheets, blankets and warm clothes. To spread holiday cheer, workers at Duke Energy’s Crystal River Energy Complex, with significant contributions from the International Brotherhood of Electrical Workers (IBEW) 433, are sponsoring about 150 of Citrus County’s most underprivileged children – ages newborn to 16. Each child will receive about 10 packages to open on Christmas day; that’s about $20,000 to $30,000 in gifts. This year, Duke Energy workers are also donating 56 bikes. Workers fill children’s holiday wish lists in partnership with the Citrus County Family Resource Center in Hernando. In 2014, the center – with help from individuals, clubs and businesses – sponsored 1,977 local children. Similar numbers are expected this year. 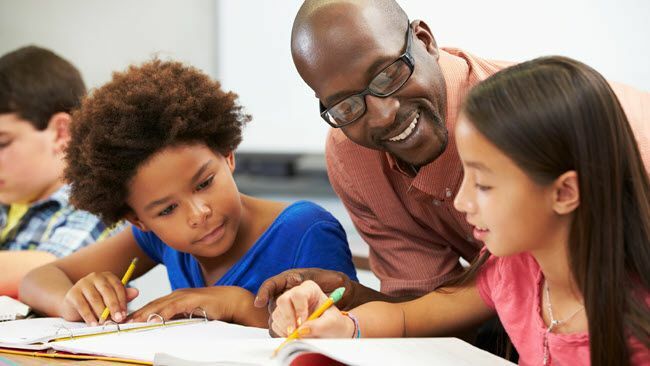 To sponsor a child, workers either use their own money or participate in various fundraisers. For example, the IBEW 433 sponsors an annual golf tournament and this year raised more than $8,000 for the program. 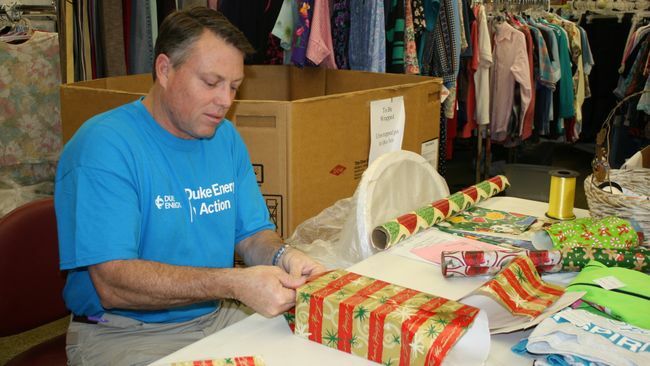 As part of a Duke Energy In Action volunteer event on Dec. 7, 2015, about 20 energy complex elves will log about 80 volunteer hours helping the Family Resource Center with Christmas preps, including wrapping packages. The Crystal River Energy Complex is home to four coal-fired units, the decommissioning Crystal River Nuclear Plant, a Mariculture Center (fish hatchery) and the new combined-cycle natural gas plant construction project. The complex is 4,700 acres and represents the largest energy complex on the Duke Energy Florida system. The complex employs more than 600 people, not including contractors and security officers.